The San Antonio newspapers are full of advertisements for patent medicines like Hyomei and Tanlac that are certain to prevent or cure infection from the current influenza epidemic. The River Beautification Project, with Robert Hugman as architect, breaks ground. This project creates the San Antonio Riverwalk as we know it today. 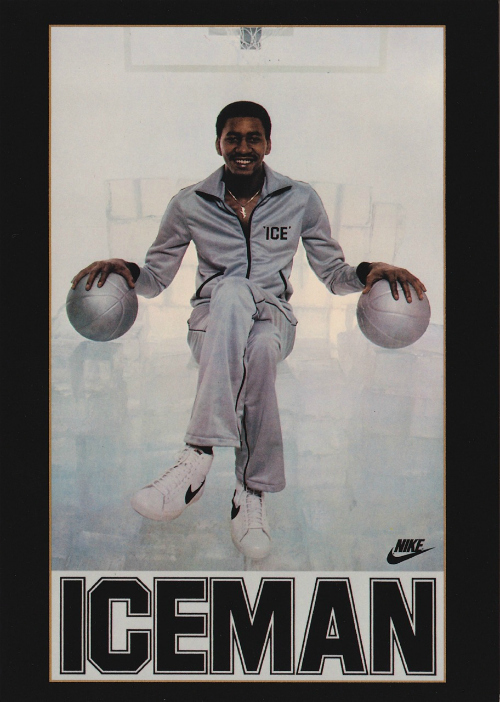 George “The Iceman” Gervin is traded to the Chicago Bulls for journeyman forward David Greenwood. “I really wanted to finish my career in San Antonio, but I found out that wishin’ doesn’t help. Maybe I should have prayed,” said Gervin to the Express-News on the trade. Posted on October 25, 2018, in Texana and tagged 1918, 1939, 1985, WWI. Bookmark the permalink. Leave a comment.